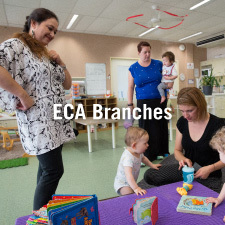 Early Childhood Australia (ECA) is a non-profit organisation that promotes and works towards what is best for children and the Early Childhood Education and Care (ECEC) sector. 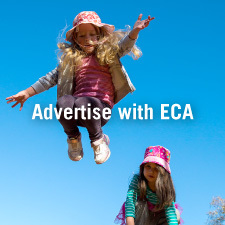 Since 1938, ECA’s main focus has been advocacy, influencing many significant issues relevant to the care, wellbeing and education of young children in Australia. 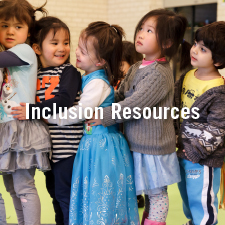 We develop projects in the sector and produce a variety of resources by way of subscription-based publications for our members and the broader sector which includes early childhood educators, services, academics and students. 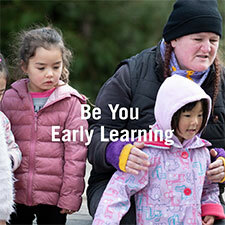 Our vision is that every young child is thriving and learning. 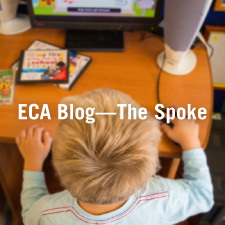 the active involvement of our members. 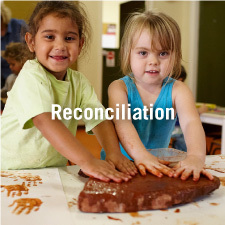 various peak organisations and lobby groups. 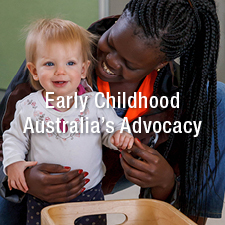 Early Childhood Australia advocates for the best interests of young children and where necessary, campaigns for change. 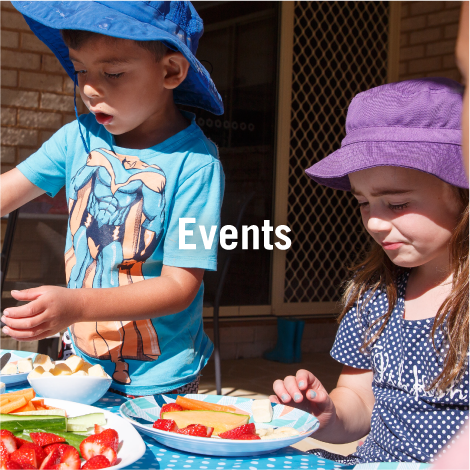 As a leading early childhood publisher, we aim to identify and promote best practice in early childhood. 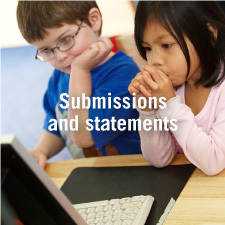 supporting informed debate and good practice in early childhood settings through its own specialist early childhood publications.